We know that when you recommend a supplier you’re putting your own reputation on the line. That’s why we’re dedicated to delivering first-class service and giving you the confidence in a job well done. Over the decades, we’ve partnered with many specifiers and architects to successfully bring their projects to life. LPG is an alternative off-grid fuel that can be used in the same types of commercial and industrial space and water heating systems as natural gas, including radiator systems, warm-air heating, strip and plaque radiant heaters and industrial unit heaters. It’s equally suitable for use with condensing boilers. The techniques employed for heat load and loss calculation are very similar to those for natural gas and there only minor additional or different requirements for the installation, ventilation and flueing of boilers or other appliances. To get the ball rolling, we’ll survey your customer’s site without any obligation, advise on planning and provide a quote. 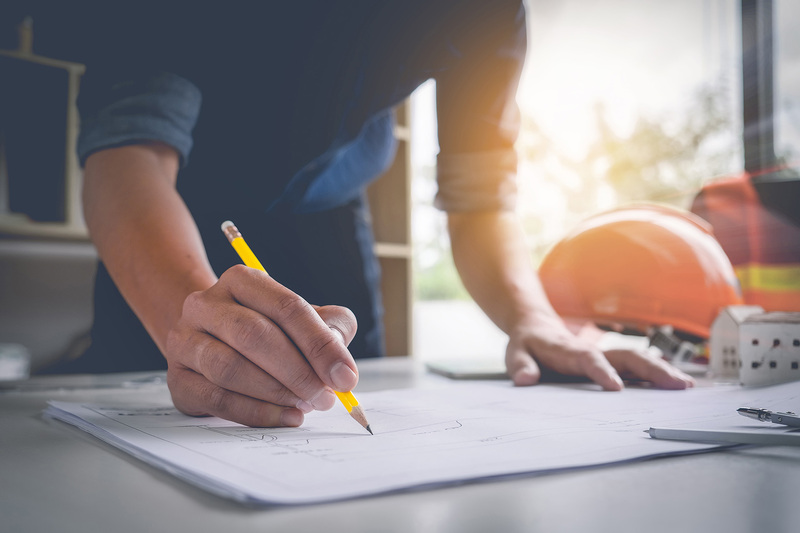 At Calor we value our relationships with specifiers, so we’re dedicated to providing a first-class service for your project, whatever its size. We know it can take years to build a good reputation and are committed to helping you protect it. As a show of appreciation for your trust, when you specify Calor we give you £250* - up to £500 if it’s a commercial customer* - for every new customer you bring on board. And we’ll also list your business on our Installer Finder to help people looking for a boiler installation or repair to find you. 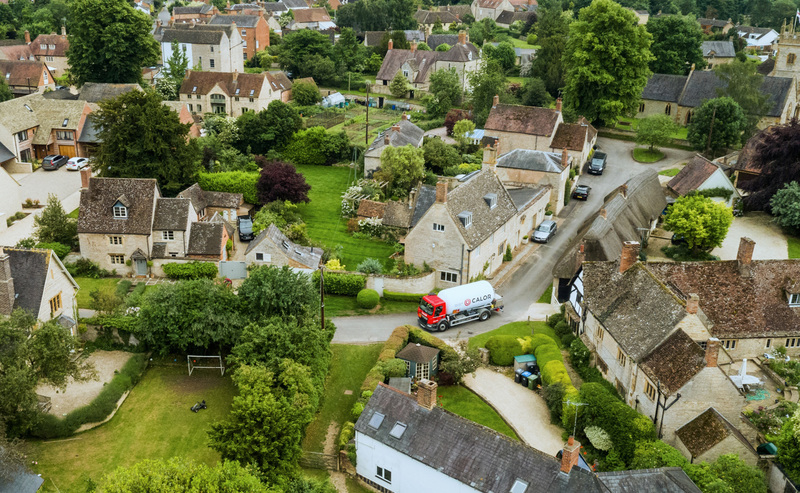 As the leading LPG supplier we operate the only truly nationwide distribution network, which means you will always have peace of mind - knowing your customers have a reliable gas supply. 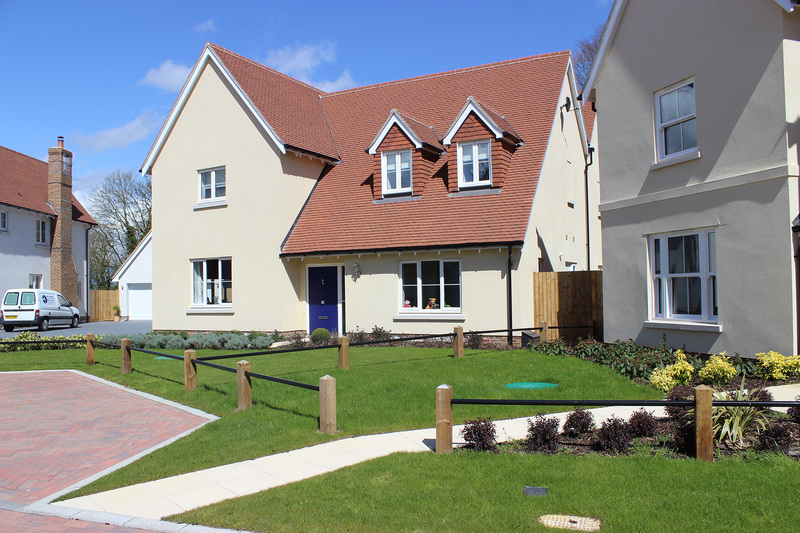 We understand the appearance of a new homes site is a prime consideration for your developer clients. Underground tanks are a discreet gas storage option that does not detract from a development’s aesthetics. Typically, 60% of a business’s energy costs are for space heating and hot water so replacing an old oil boiler (quite possibly operating at 60% efficiency or lower) with a shiny new A-rated, high-efficiency condensing boiler will result in significantly lower energy bills for your clients. 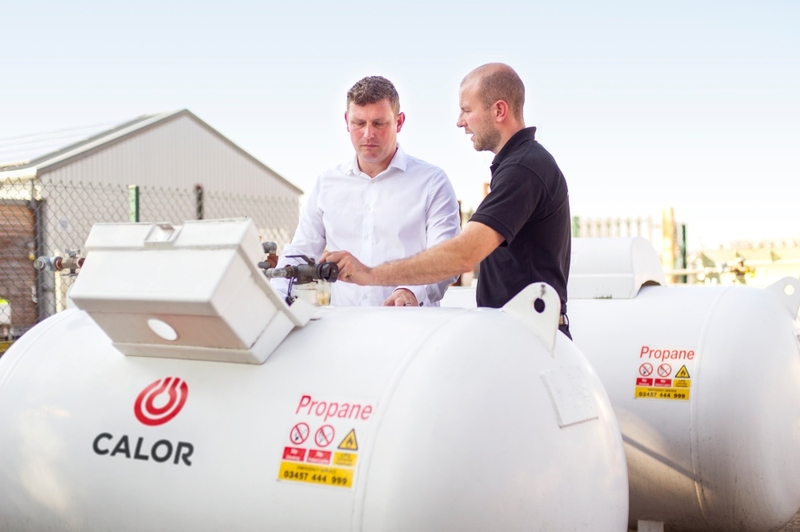 "Specifying LPG means we can offer our customers the same home comforts as mains gas, making the development more attractive to potential buyers." *Incentive of £500 valid for the recommendation of a commercial bulk lead that goes on to become Calor customer. Fees are payable when either one of the following criteria is met: (a) The customer’s annual usage is 5 tonnes per year. (b) The rated appliance is over 70Kw. The fee is payable to the Specifier upon the first gas fill received by the end customer.